World Animal Day is celebrated each year on October 4. It started in Florence, Italy in 1931 at a convention of ecologists. On this day, animal life in all its forms is celebrated, and special events are planned on locations all over the globe. 4 October was originally chosen for World Animal Day because it is the feast day of Francis of Assisi, a nature lover and patron saint of animals and the environment. Numerous churches throughout the world observe the Sunday closest to 4 October with a Blessing for the Animals. On Sunday the 5th October as part of the World Animal Day celebrations on the 4th the GSPCA have teamed up with Castle Cornet to put on a very special day. 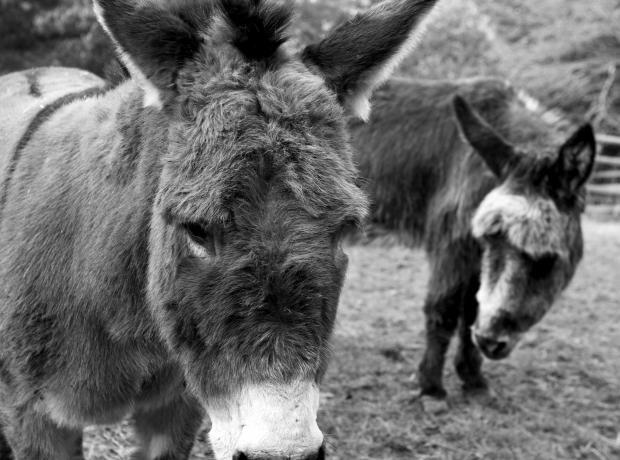 With plans being finalised if you come down to the Castle on Sunday you will see a selection of animals, have access to talks on animals and their history in Guernsey as well as be able to join the activities and games from tombolas to trails, coconut shy to face painting and much more. On the 4th October it is World Animal Day and to celebrate the GSPCA & Alderney Animal Welfare are launching an event called Paws for a Pint. We are asking pubs. restaurants, hotels and anyone that would like to get involved to please sign up. 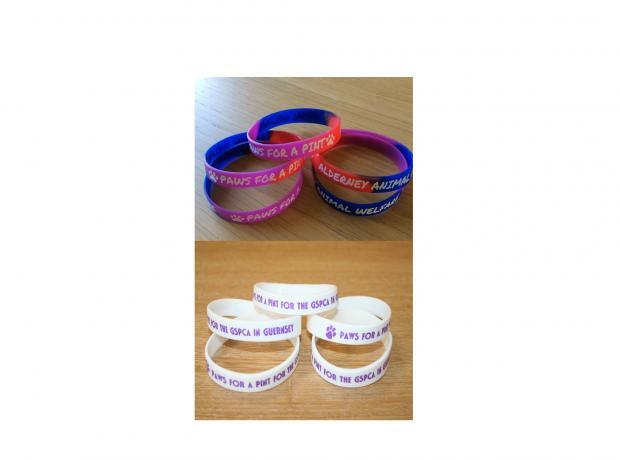 With over 20 pubs already involved in Guernsey and a number in Alderney, why don't you get in touch to find out more. From organising an event at your local, to popping GSPCA collection boxes on the bar, maybe an animal fancy dress competition or even karaoke with animal themed songs. 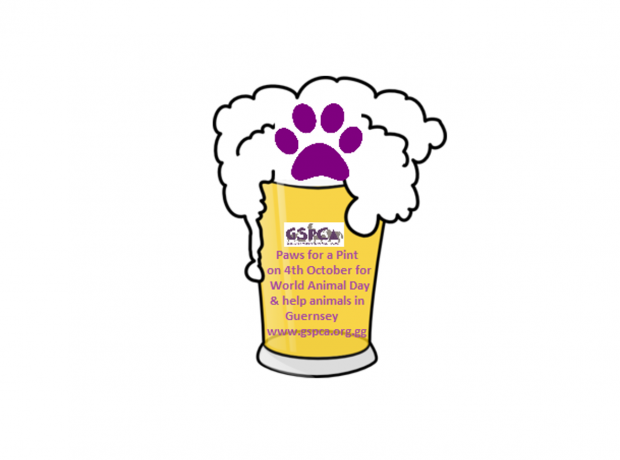 On the 4th October it is World Animal Day and to celebrate the GSPCA are launching an event called Paws for a Pint. We are looking to get packs together for your event and if you are interested then please get in touch. 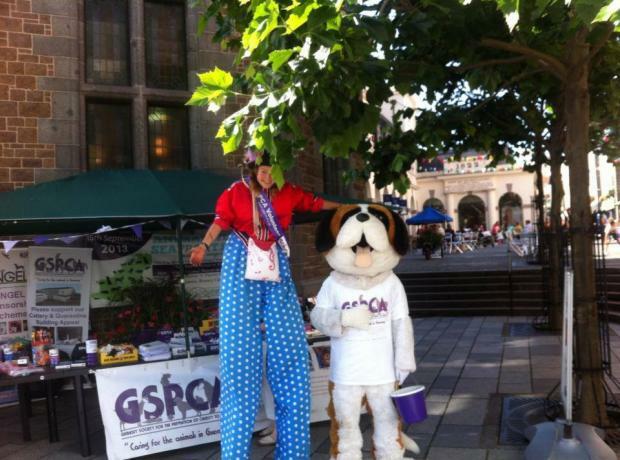 This Friday to celebrate World Animal Day please pop along to Market Square in St Peter Port to visit the GSPCA stall which will not only have a selection of goods and pet supplies on sale, but we will also have a small selection of animals in need of good homes and a display of many others in need at the Shelter. The Shelter is currently inundated with small animals, birds, cats and dogs in need of good homes and this week we have held for the first time late night openings with the last one tonight. Yesterday on Thursday 4th October the GSPCA opened it's doors for World Animal Day between 11am and 4pm to celebrate animals and hold a free microchipping event as part of the celebrations. Dozens of visitors turned up for the guided tours, enjoy the refreshments, browse the goods on sale and see the many animals at the Shelter. Next Thursday is World Animal Day and to celebrate the Animal Shelter will be holding an open day and free microchipping at the Shelter. From 11am to 4pm on the 4th October the Shelter will be opening the doors for members of public to pop in to shop around our animal supplies, bric-a-brac we have on sale, other donated items such as games, toys, GSPCA key rings, mugs, polo shirts, jumpers, fridge magnets, engraved animal tags and much more. There will be a seating area where we will be selling tea, coffee and pop as well as a selection of cakes, sweets and crisps. This Thursday coming on the 4th October is World Animal Day and the GSPCA is asking for everyone to think about raising funds for animals in Guernsey.